If you’ve read my travel posts in the past, you know that Maine is one of my favorite places in the world. Chris and I constantly talk about how much we want to own a summer home there in the future (because we definitely don’t want to deal with those winters!). 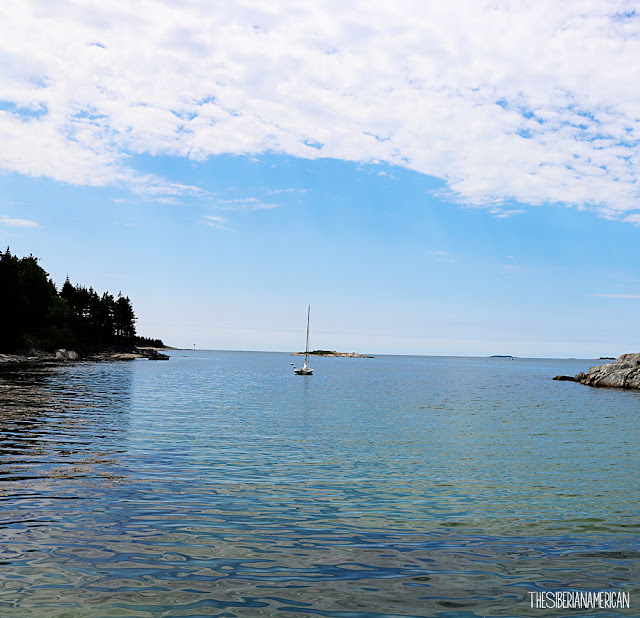 Now that I’m back to travel blogging, I thought it was only appropriate to kick off my travel posts with more Maine talk! 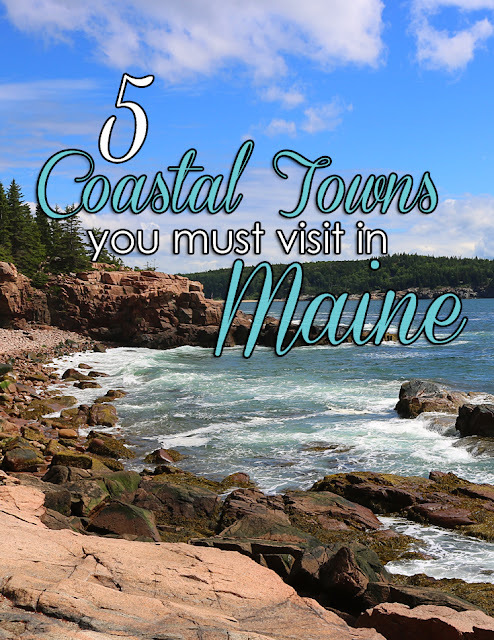 One of my favorite parts of our Maine babymoon was visiting all the of the adorable coastal towns, so today I wanted to share five of my favorite spots with you. Kennebunkport is the town that made me fall in love with the Maine coast. 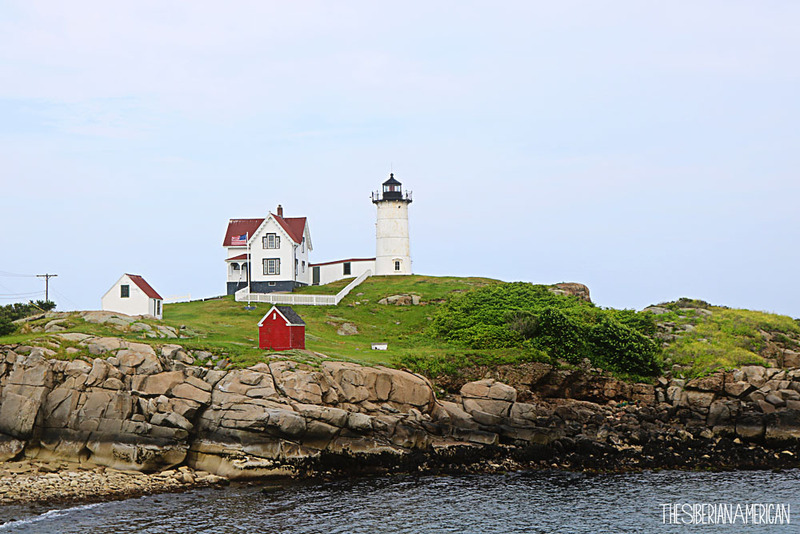 We first visited Kennebunkport on our fall colors cruise in 2014, and I knew we had to go back. Kennebunkport is full of adorable shops, historic mansions, gorgeous views, and amazing lobster rolls at The Clam Shack. If you want to swim, there are also several beautiful beaches to visit. Bar Harbor is the gateway to one of my favorite national parks: Acadia National Park. Like with Kennebunkport, we first visited Acadia on our fall color cruise, and we loved it so much we knew we had to go back! 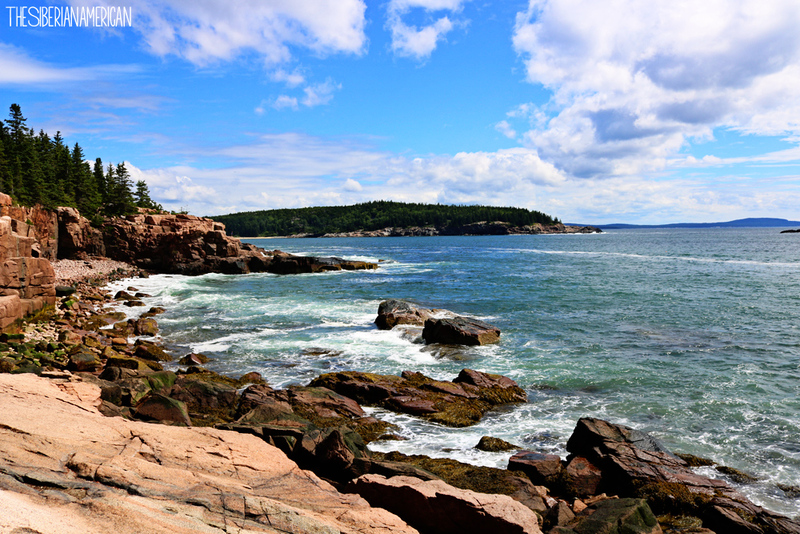 Bar Harbor itself is special too. 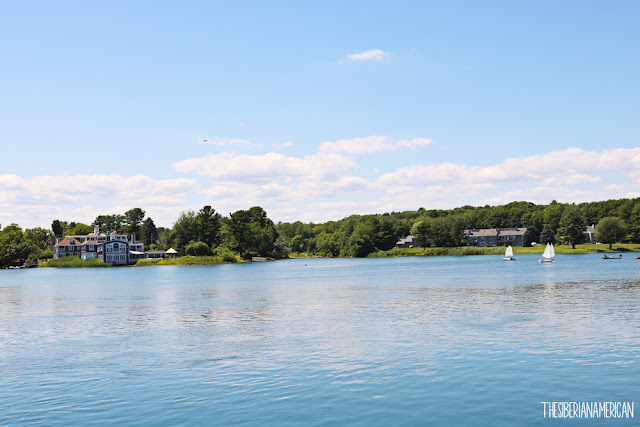 We loved walking along the water, going on a lobster boat cruise, and dining at the many delicious restaurants. You must stop for ice cream at Mt. Desert Island Ice Cream and grab some wild Maine blueberry muffins at Jordan’s Restaurant. Camden is known for gourmet dining and the gorgeous Penobscot Bay. 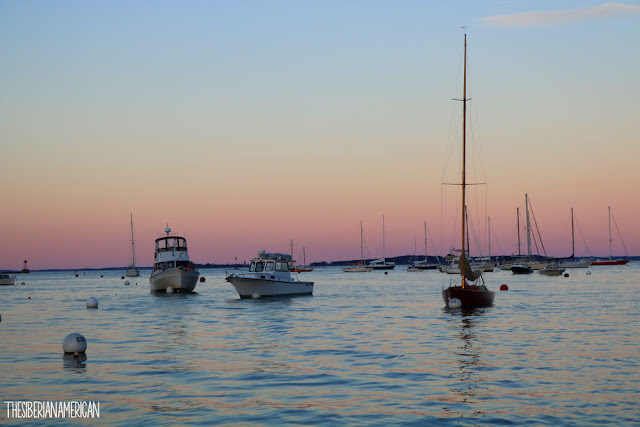 One of my favorite memories from our babymoon was our sunset cruise on the Penobscot Bay: it was absolutely stunning! Camden Hills State Park, a short drive outside the city, is also worth a visit. Mt. 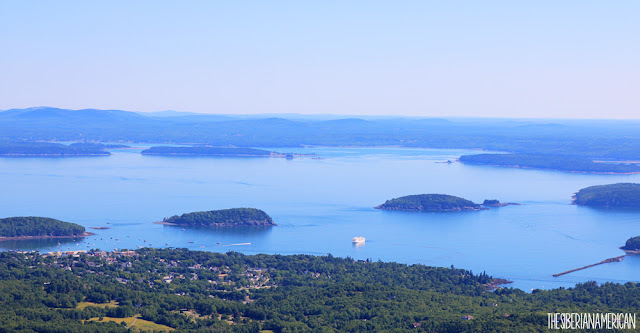 Battie (inside the park) offers gorgeous panoramic views of Penobscot Bay. Boothbay Harbor stole my heart. It was the cutest little town with the most beautiful, clear water. It might just be a top contender for that vacation home of ours. I loved walking the Footbridge and just exploring all the fun shops along the water. It was absolutely charming and felt a bit like going back in time. I can’t wait to go back! I included York on my list because it’s one of the easiest towns to get to from other states if you are driving. York is located on the southern tip of Maine and is full of fantastic beaches and gorgeous mansions. My favorite part of York, though, was the Cape Neddick Light (most commonly referred to as the Nubble Light)—one of the most photographed lighthouses in Maine. This is just a taste of some of my favorite places in Maine! I'll be sharing more in-depth guides in the future. P.S-If you know me, you know why all of the photos I showed y'all today are of the water and not the towns themselves-the water is my favorite part! Have you been to Maine? What was your favorite town?